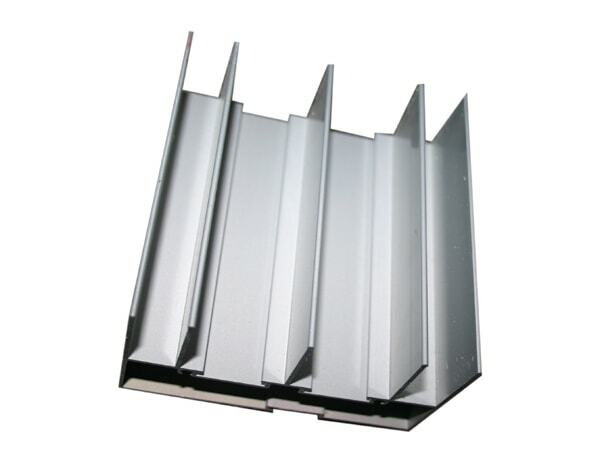 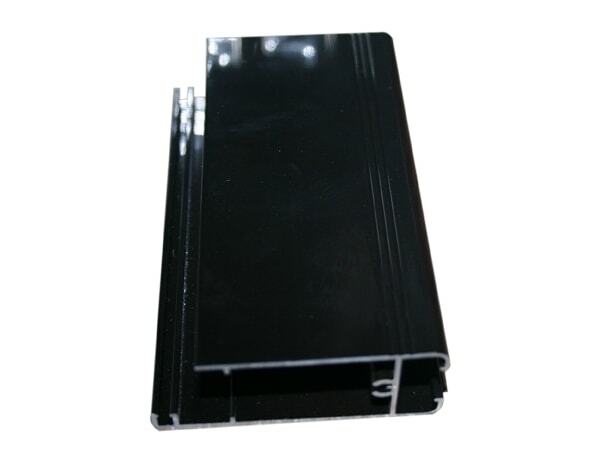 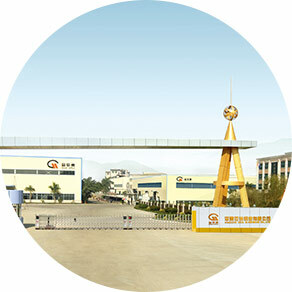 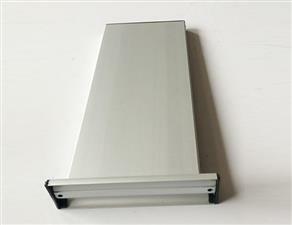 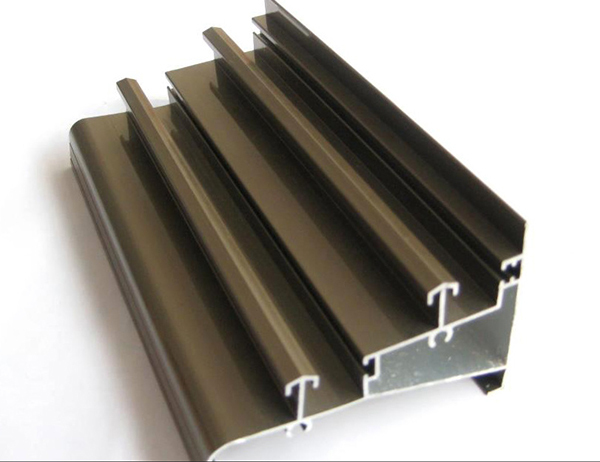 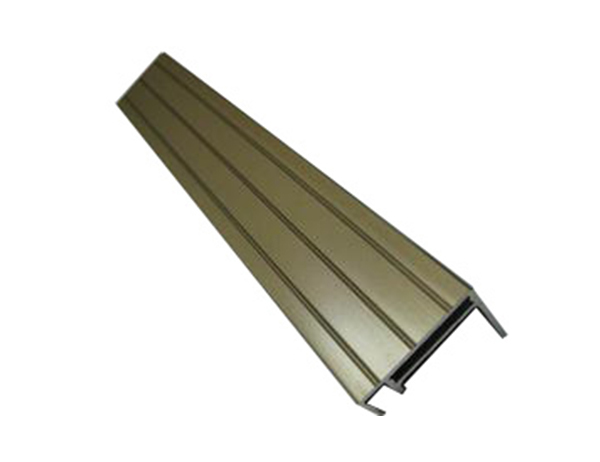 Avaliable Kinds : Aluminium window profiles, aluminium door profiles, aluminium industrial profiles, aluminium partition profiles, aluminium curtain wall profiles, aluminum architectural extrusion profiles, aluminium kitchen cabinet profile, led aluminium extrusion profile, aluminium shutter profiles, rolling door shutter profiles, garage door profiles, t slot profiles, g profile, aluminium heat sink profile, aluminium decorating profiles, aluminium tube, aluminium square tubes, aluminium greenhouse profiles, sunshine house profiles, shower enclosure profiels etc. 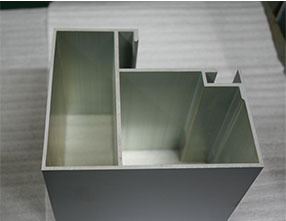 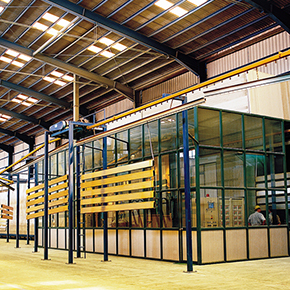 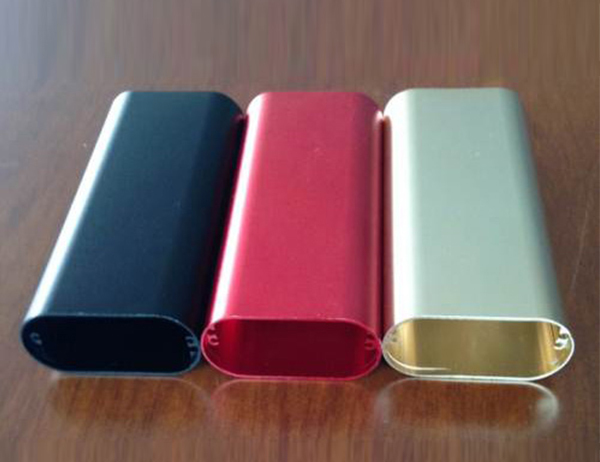 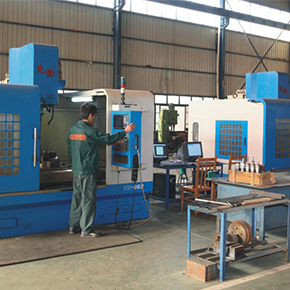 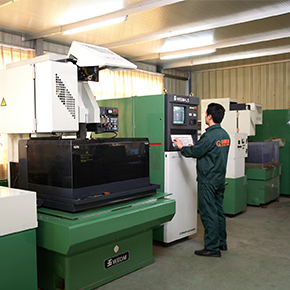 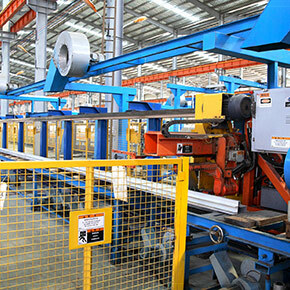 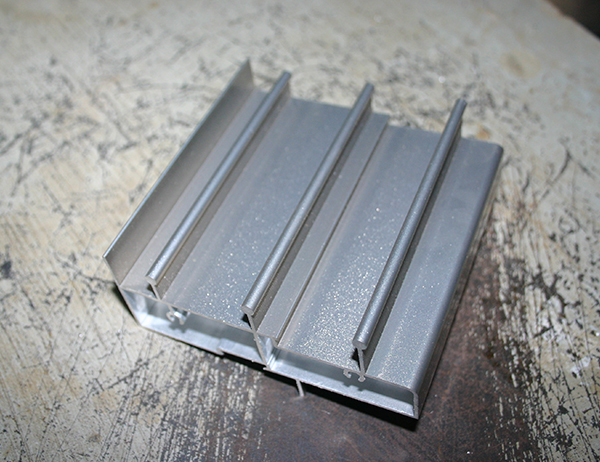 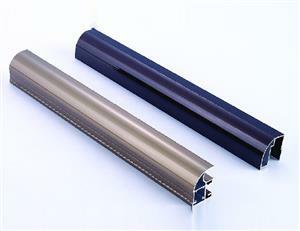 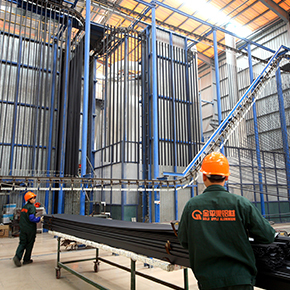 One major reason for aluminium extrusion profile to be popular is aluminium is much lighter in volume comparatively. 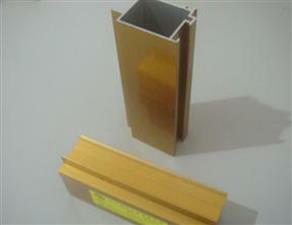 It weighs very less when compared to metals like iron, steel and brass. It just weighs one third of their weight. 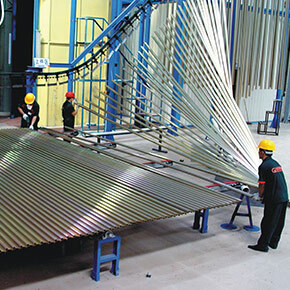 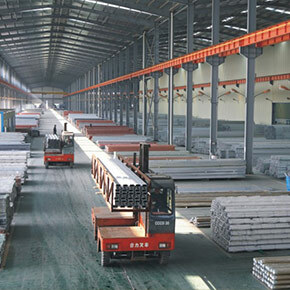 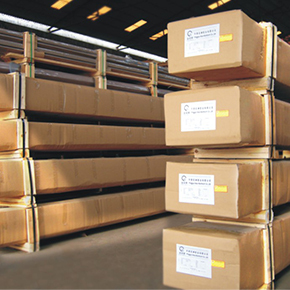 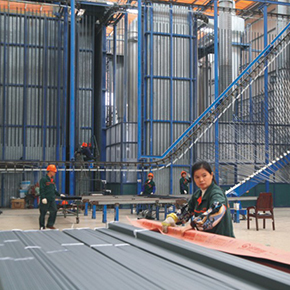 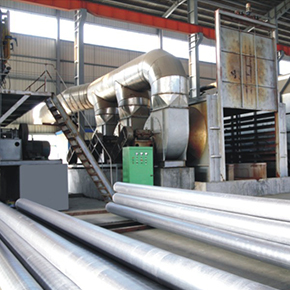 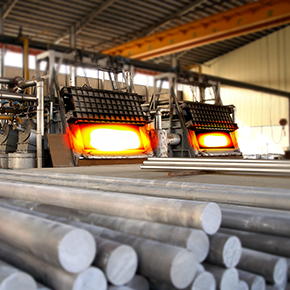 The main reason for aluminium to be handled very easily is because it is very light weighted. 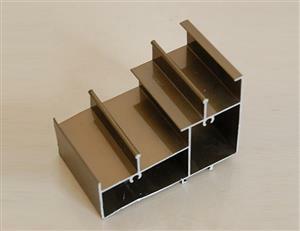 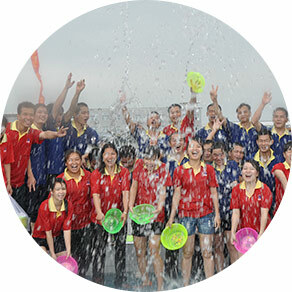 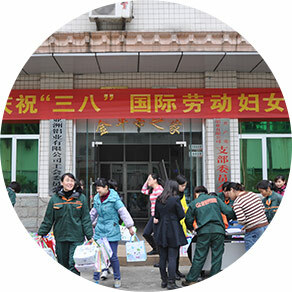 This makes it easy to be handled as well is very less expensive to be shipped. 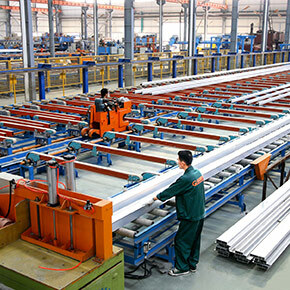 There are many physical characteristics of aluminium that makes highly attractive because of its less weight to be handled in fields like aerospace and high-rise construction projects.